Looking for quality, variety, unique finds and great deals? 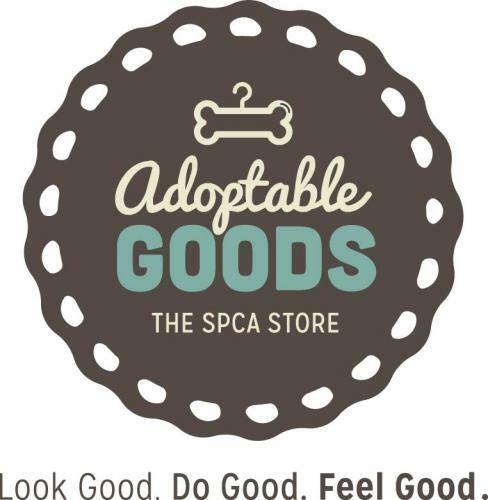 The Adoptable Goods SPCA Store is chock-full of both vintage and current clothing styles for men and women, as well as jewelry, books, music, furniture, collectibles, and an array of seasonal and household items and decor. When you shop at Adoptable Goods, you save more than a few bucks. 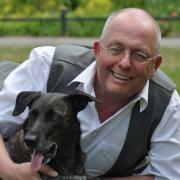 You help us to save and transform animal lives! Whether you’re looking for unique fashion finds, furnishings, home decor and collectibles at great prices, or an ever-changing array of seasonal and holiday items, you can find everything you are looking for and more at Adoptable Goods. When you shop with us, you can feel good about not only re-purposing gently used items, you can feel good about changing lives at the same time. Last year, our shoppers, supporters, donors and friends helped the Sacramento SPCA to care for more than 7,000 homeless animals. You helped us to provide high-quality, low-cost spay/neuter surgeries for nearly 18,000 animals. Your support made it possible for us to provide humane education to school children, offer free monthly vaccine clinics for pets owned by senior citizens, and make pet-assisted therapy visits to those in hospitals and senior centers. In short, your support is creating change. When you donate your gently used clothing, jewelry and household items to Adoptable Goods, you are helping us to save lives and offer second chances to animals in need. Helping animals in need is easy! 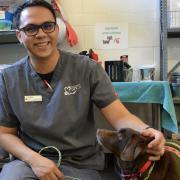 Simply gather your gently-used goodies, check for any damage, load them up in your car and make a trip to the Adoptable Goods SPCA Store during store hours. Presto! 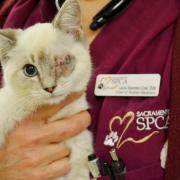 You’ve helped homeless animals and the Sacramento SPCA. 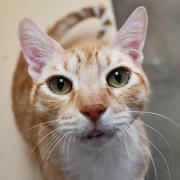 The Adoptable Goods SPCA Store is closed on all major holidays. Learn about the latest sales! I have a question about a donation I already made. Who can I call? Please call the Development Department at 916-504-2803. Do I get a tax-deductible receipt for my donation? Yes, you will receive an acknowledgement letter within one week of making your donations. If you make an online donation, you will automatically get an emailed receipt, as well as an acknowledgement letter in the mail. 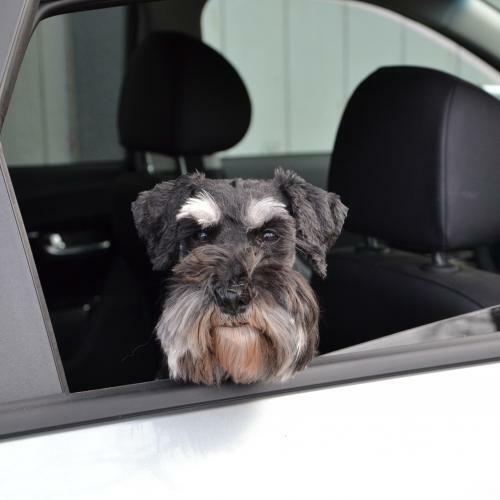 What is the Sacramento SPCA’s tax identification number? Our Tax ID or EIN number is 94-1312343.